The 45-second video starts with the tagline “privacy matters” and then shows a variety of humorous if not slightly awkward situations where people would want their privacy protected in everyday life. In one scene, for example, two men briefly pause their conversation while a waitress is at their table. 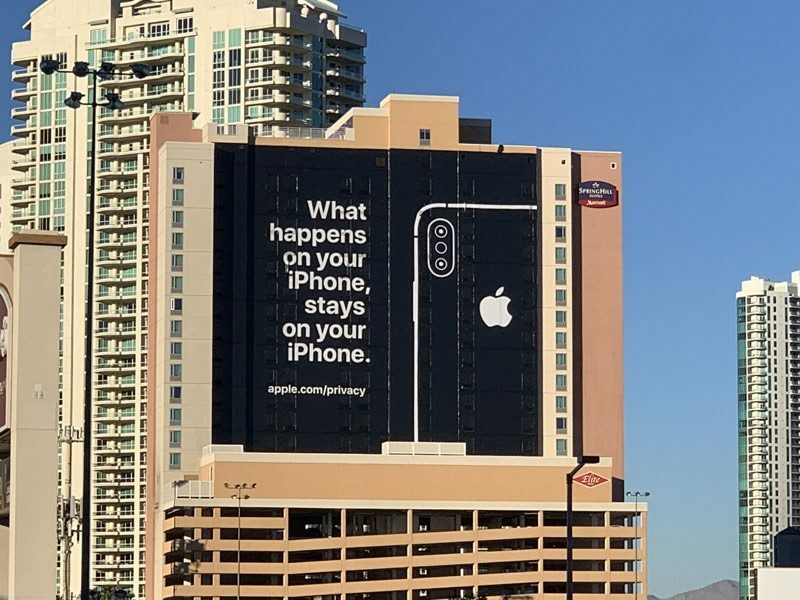 The ad arrives around six weeks after a major FaceTime bug was uncovered that allowed one person to call another person over FaceTime and listen to that other person’s audio without the call being answered. Apple fixed the bug in iOS 12.1.4 and apologized, but it certainly wasn’t good for its reputation. Bugs aside, Apple really does place an emphasis on privacy, especially compared to some other tech giants like Facebook. Apple has long said it believes privacy is a “fundamental human right,” and as part of that, it aims to minimize its collection of customer data and disassociate it from an individual user when it does.